Joseph Koster is not a swashbuckler or ordinary hero. 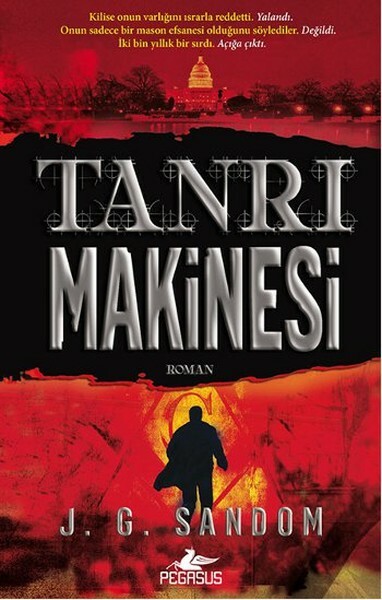 He’s no Indiana Jones, Zorro or Robert Langdon. He was a mathematical prodigy who burned out way too young and who suffers from a mild form of Asperger’s. Now, middle-aged and divorced, he’s a competent architect with a great eye for puzzles and an insatiable curiosity. It’s this curiosity that his best friend Nick Robinson exploits to entice Koster into the adventure of his life. Nick has come into possession of the coded journal of Ben Franklin said to reveal the location of an ancient Gospel which, if found, could undermine the very foundation of Christianity. Once before (in Gospel Truths), Joseph Koster unearthed one of the Church’s most deeply buried secrets . . . and it almost cost him his life. But some treasures are too hard to resist. And as Koster puts the pieces of Franklin’s puzzle together, he discovers something even more startling . . . and infinitely more deadly. The Gospel is more than just text; it’s an electrical diagram, a blueprint to a mechanical device that—when combined with other pieces created by Leonardo Da Vinci, Alan Turing and Nikola Tesla—could open a doorway to Heaven. As the story pinwheels between the present and the past, assisted by beautiful high-tech mogul Savita Sajan, Koster must race against time to decode Franklin’s journal before it falls into the hands of those who would do anything, kill anyone to suppress it. But in a world of secret societies, ancient conspiracies and Masonic puzzles, locating the prize is one thing—staying alive another. For as Koster and Sajan are about the learn, the same key that unlocks the doorway to Heaven . . . could open the portals of Hell. 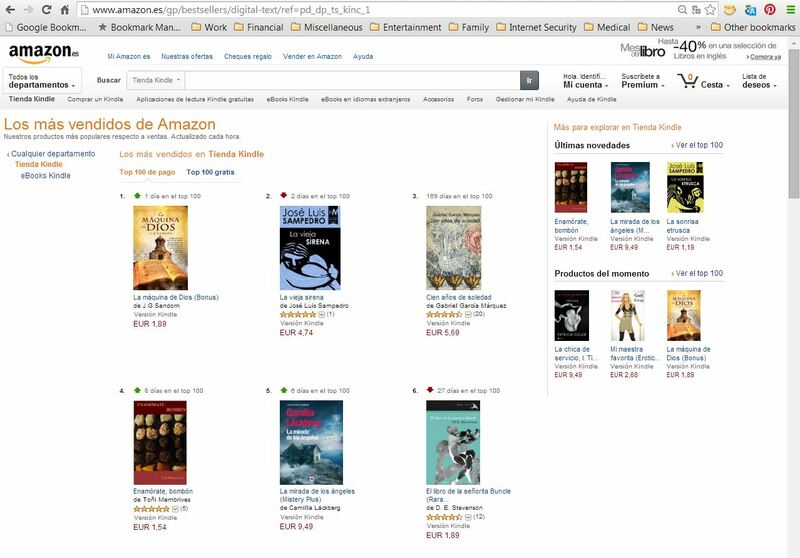 The God Machine climbed to #1 on the Spanish Kindle bestseller list. To purchase your copy of The God Machine @ Amazon, click here. This entry was posted in Books and tagged Cornucopia Press, J.G. 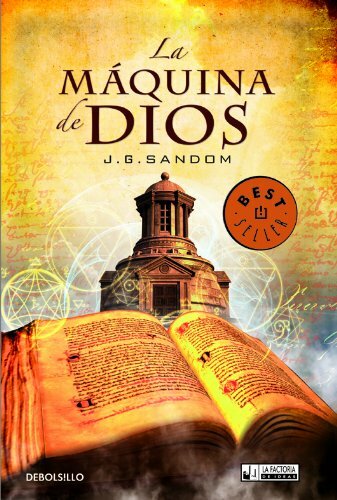 Sandom, The Da Vinci Code, The God Machine, Thriler. Bookmark the permalink.